MJ-12: Inception on PW’s list of Fall 2016 titles; e-book pre-orders now available! 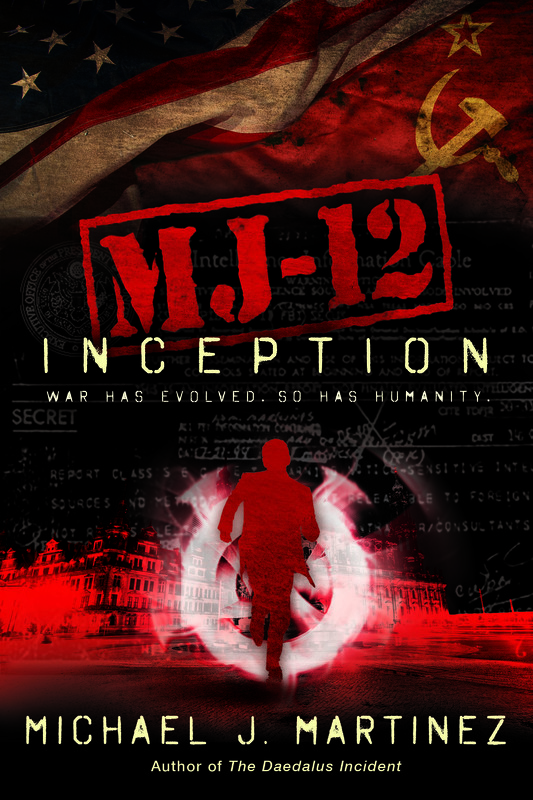 So here’s a nifty little news item: MJ-12: Inception is on Publishers Weekly‘s list of Fall 2016 announcements for science fiction, fantasy and horror. There are, of course, hundreds of titles slated to be released this fall, but this particular list is pretty much just the lead titles and notables for each publishing house. Needless to say, I’m quite happy to be there. Also, it turns out that Night Shade Books is announcing a first printing of 20,000 copies which…whoa, boy, that’s a lot of copies. Honestly, it’s daunting as all get out, because that’s a whole lot of books with my name on them. But apparently, it also means that they’ve been doing a great job of wrangling initial orders from booksellers, too. So it’s also encouraging. We’re lining up a lot of cool stuff for the weeks running up to the book’s Sept. 6 launch. There will be giveaways. I’ll be doing a number of cool things at DragonCon. There will be a launch-night reading somewhere completely awesome. And I know the good folks at Night Shade are working their tails off to line up even more. You can’t stop the signal. If you’re so inclined, pre-orders are an excellent way to help boost the signal. 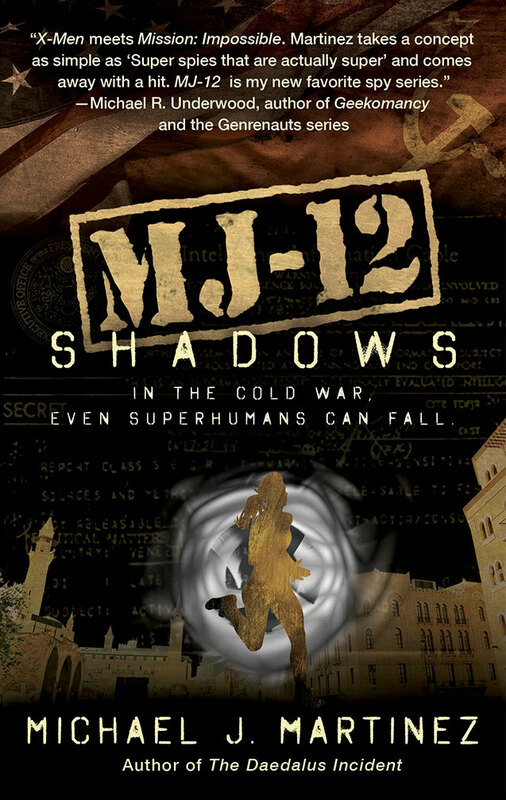 If you’re likely to buy the book anyway — or just curious enough to part with a few bucks — I’d wholeheartedly encourage you to pre-order MJ-12: Inception from Amazon, Barnes & Noble, Books-A-Million, Mysterious Galaxy, Borderlands Books, and/or through your local bookstore via Indie Bound. You can also just ask; booksellers are awesome like that. You can also preorder your Kindle, Nook and Apple iBook editions, too. As with most pre-orders, you can expect the prices to come down a bit as we get closer to launch, so don’t let the early sticker-shock stop you. Amazon, B&N and others will adjust your tab accordingly. 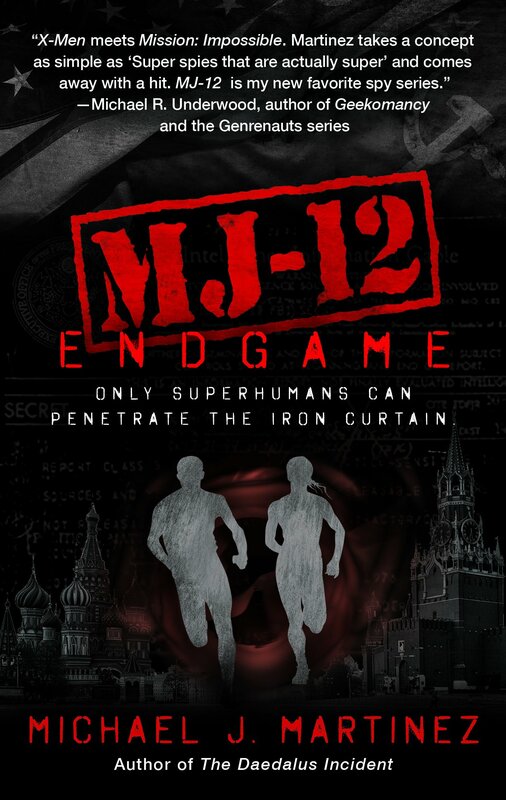 Long story short, if you like my books and/or want to check out MJ-12: Inception, then your pre-orders are greatly appreciated. Finally, here’s another fun little tidbit. I was on a panel at Phoenix Comicon called “Trope Talk: Comedic Relief” with Scott Sigler and Yvonne Navarro — and thanks to Scott and his handy digital recorder, you can now listen in. Here’s the link. It’s like being there, but without the 117-degree temps outside. (And, sadly, without getting to see Scott’s dead-on impression of a dinosaur in the bar that evening. Alas.) I’m slightly chagrined at all the “umm”s I have in there, but hopefully it’s not too egregious. Enjoy!